I was 15 when I found out that "Thou shalt not waste food" was not one of the Ten Commandments. It had been a lie perpetuated by my mother for years in a cheap ploy to make me eat more. The revelation may warrant some form of legal action, labour strike (I will stop bringing the newspaper in) or sufficient monetary compensation. How I found out was by using the aforementioned "Commandment" on Christina at McDonald's when she still had quite a few lonely fries left (in retrospect, it would have been easier to just eat them). Now, Christina is the daughter of a pastor and therefore whatever she says must be credible and hence her beginning to laugh hysterically (then again she laughs like that for everything, about 5 minutes AFTER it has happened) was a very bad sign. 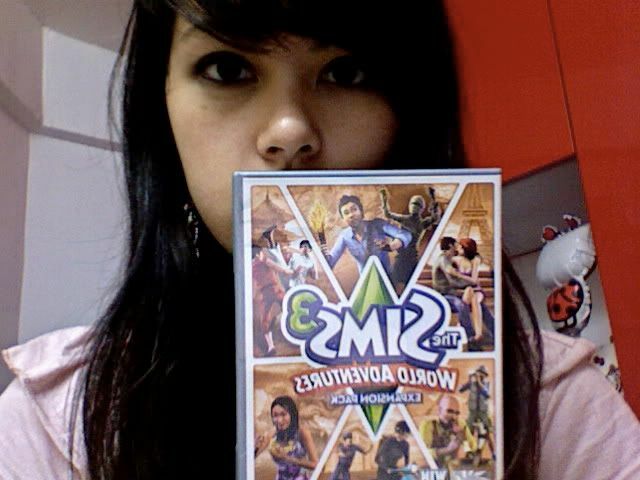 Sims 3 World Adventures expansion pack! Around $44. 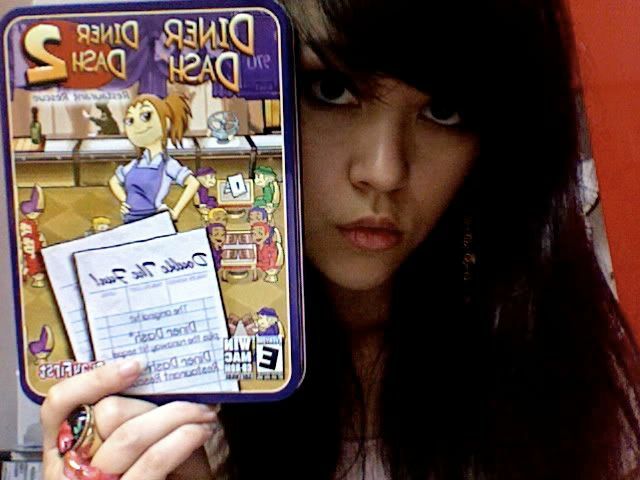 The first expansion pack for Sims 3! Diner Dash & Diner Dash 2 set! In a cute metal box (stupid details like these make girls happier) and only at $19.90! P.S. I know "Thou shalt not waste food" does not seem like a very plausible Commandment, but I was a kid (15 years old) and kids don't question things mothers tell them! Mothers are meant to be wealths of wisdom (until they stop being able to solve your math questions, which in Singapore and the increasingly competitive education system may be at say, 9 years old). Kids don't expect mothers to ruthlessly build up a certain theory that they know will cause their children to be ridiculed for many years later. It's like saying The Moon Is Made Of Cheese. Who even came up with such a stupid idea anyway?